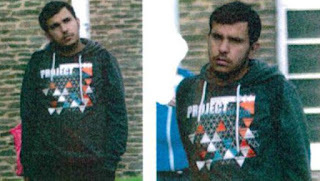 The two-day manhunt, spectacular arrest and shocking death of a Syrian terrorism suspect in Germany have attracted a lot of attention and raised a lot of questions. On October 8, German police raided an apartment in the eastern city of Chemnitz after being tipped off by Germany’s domestic intelligence agency. They found 1.5 kilograms of TATP, the explosive of choice for ISIS terrorists, but the target of the raid, a 22-year-old Syrian refugee named Jaber al-Bakr, managed to escape.